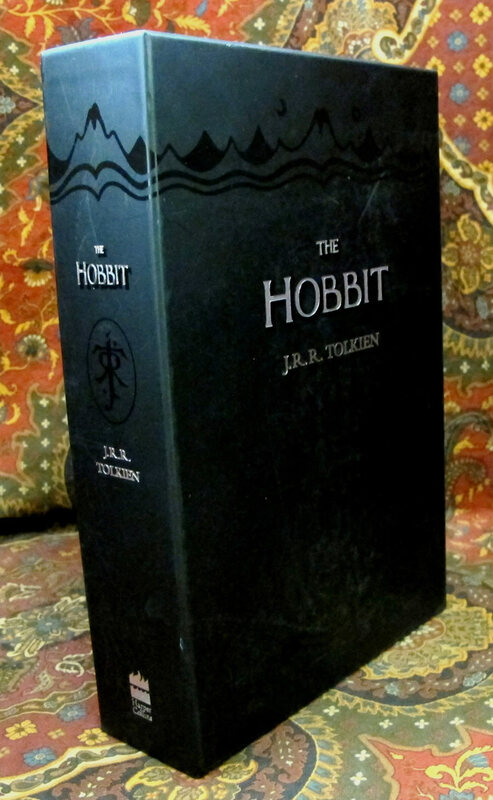 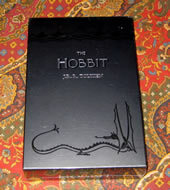 The Hobbit Limited Edition Collectors' Box, published by Harper Collins in 2000. 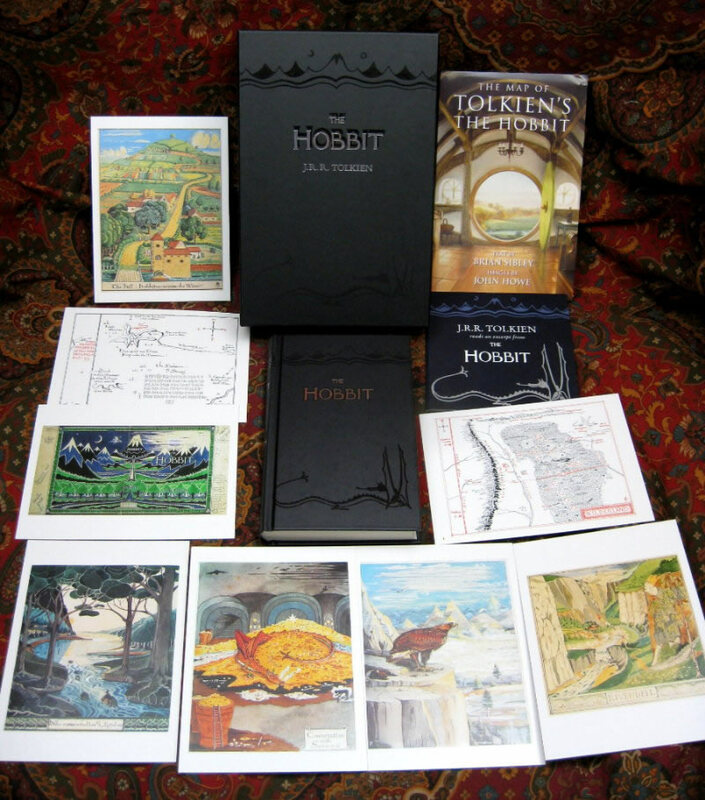 The Boxed set contains a copy of the Hobbit, as well as 8 postcards depicting the maps, color illustrations and the dustjacket from the book. 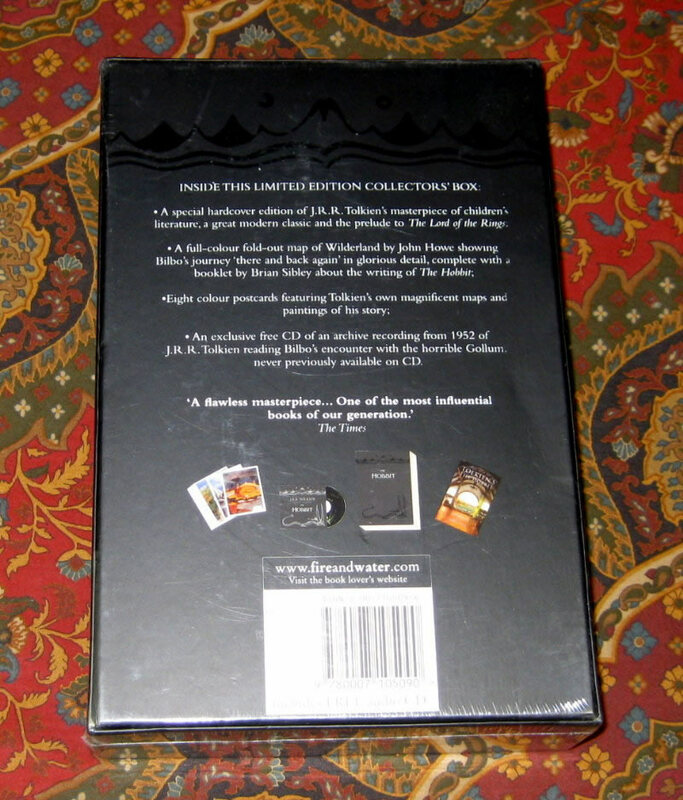 Also included is a CD of J.R.R. Tolkien reading an excerpt from The Riddle scene, an absolutely wonderful experience to hear the author's own voice reading the classic tale. 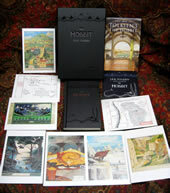 Included as well is a full color version of the Wilderland map, re-created by the artist John Howe, and accompanied by an illustrated booklet by Brian Sibley. 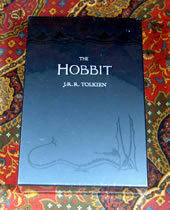 A wonderful collection for the Tolkien enthusiast. 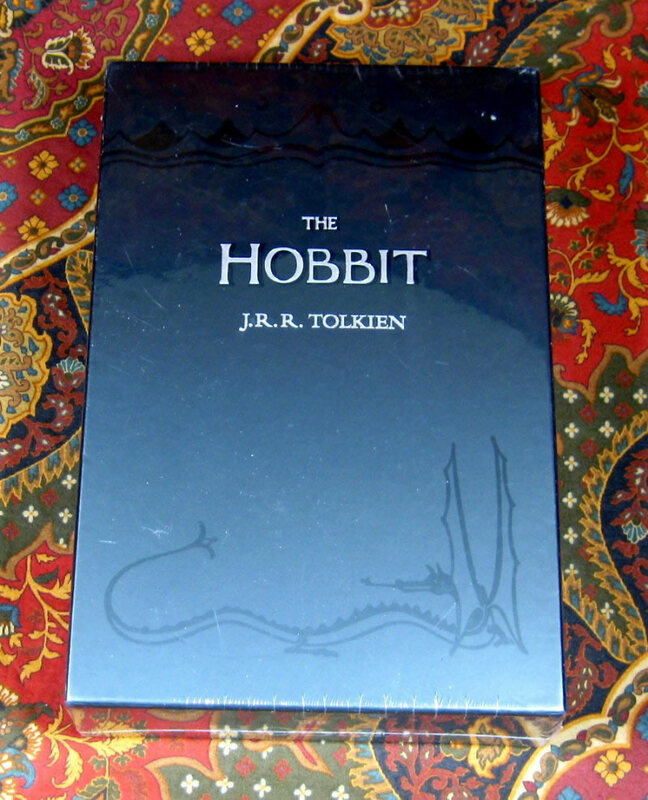 A Near Fine set, no longer in shrinkwrap, but in excellent condition. 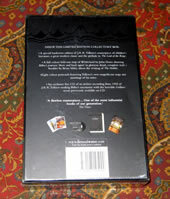 A couple of small splits to the corners of the tray, not uncommon in this set. 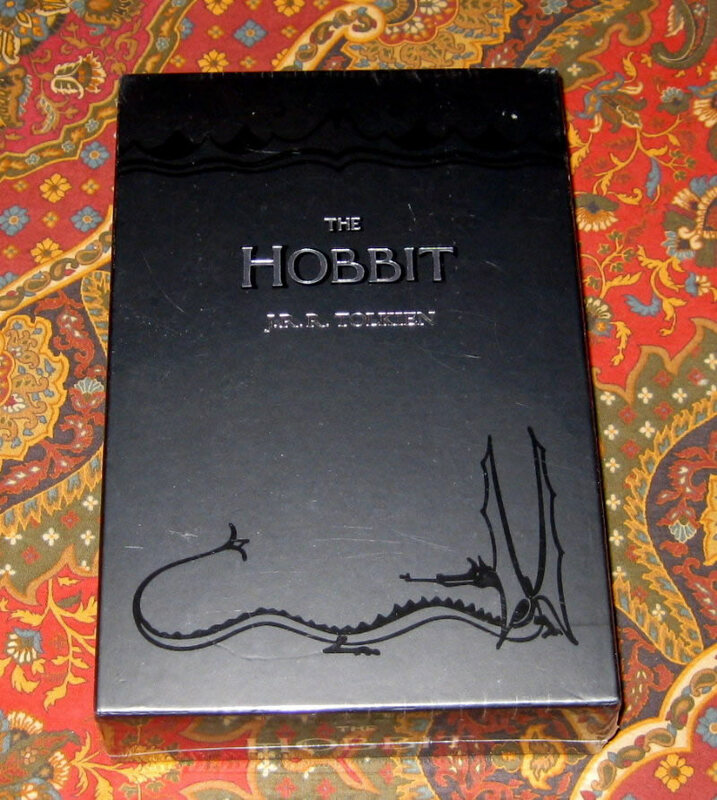 No bumps or bruises to the edges of the box.